For customers with data volume requirements ranging from megabytes to gigabytes, such as real-time surveillance or high-volume metering and telemetry. management, debugging and configuration options. Using robust and lightweight hardware, BGAN M2M enables a wide range of M2M applications. BGAN M2M is accessible across the globe except in the extreme polar regions. Send data using BGAN Standard IP at a rate of up to 448kbps with a low latency from 800* milliseconds, assuring real-time visibility of critical data. Simple for field teams to set up and integrate with bespoke applications, and to maintain without technical expertise or training. BGAN M2M is accessed through a range of certified terminals for mobile and fixed use, providing remote management and performance options to suit different operational needs. 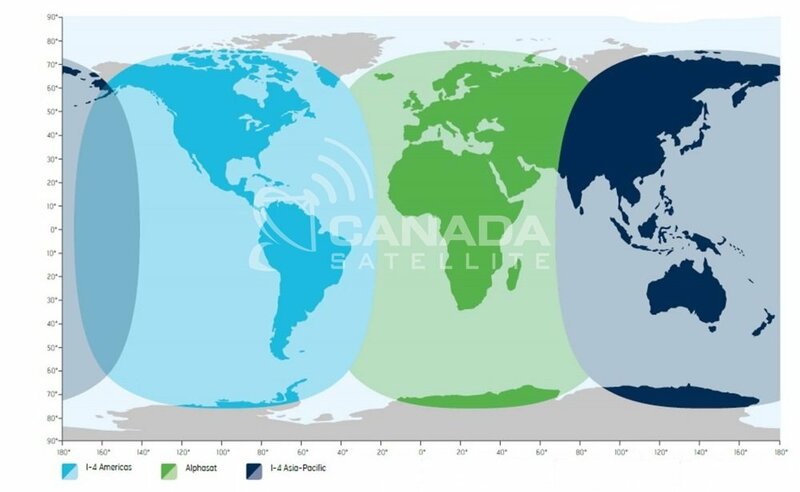 Operates over our global satellite and ground network, with 99.9 per cent availability and an operational lifespan expected well into the 2020s. Free firmware upgrade over the Inmarsat-4 network, so field personnel do not have to be deployed to visit remote sites to perform the task. Low hardware costs with subscription-based price plans, no minimum connection fee and minimum billing increments. * Please note latency is dependent on the end-to-end routeing and this figure cannot be guaranteed.